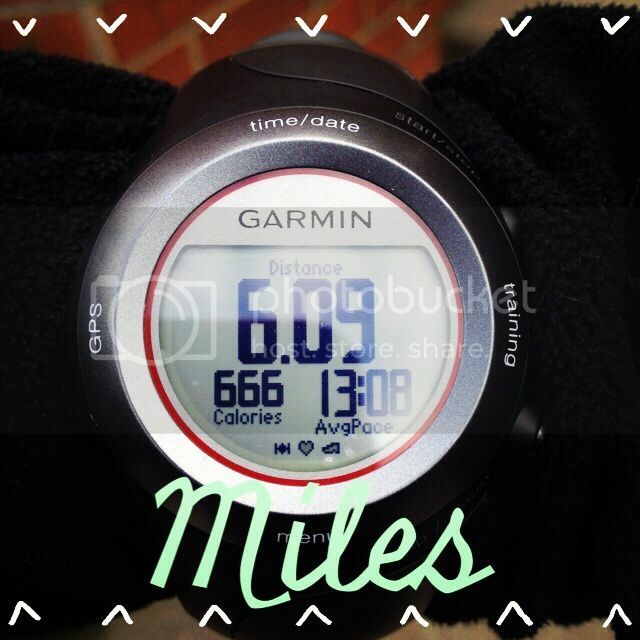 I have mentioned that I am tentatively training for the Rock 'N Roll New Orleans marathon in February 2014, but I did not tell you why I picked that particular marathon. My 27th birthday is also in February and a lot of things are going to change. I will graduate from law school at 27. I will take the bar and (hopefully) become a lawyer at 27. I will (hopefully) find a job and start working at 27. I will (hopefully) move to a new city and start a new life at 27. If everything goes as planned, 27 is going to be a big year for me, but before I can get there I want to end 26 on a high note. I want to run a marathon. I want to run 26.2 miles at age 26. I think that 26 at 26 is also a chance for me to show my commitment to making healthier choices for life. When I started this journey I couldn't even run for a whole minute. I never would have dreamed of signing up for 26.2 miles. This is Ashley 2.0. The new me got up this morning and ran 6 miles before class because that's what it will take to make that 26.2 mile dream come true. 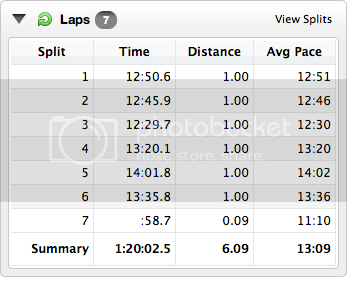 I always laugh when I see the splits from outdoor runs because you can always tell when I hit the hills. Lately I've been trying to power up them at faster paces, but despite my best efforts I always slow down. Maybe if I keep pushing in the coming weeks I'll get faster on the hills. I also got a fun surprise in the mail earlier this week. 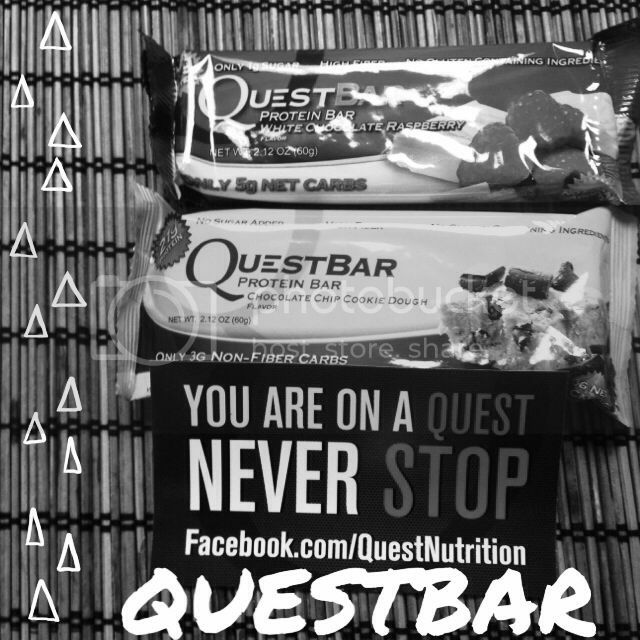 Quest Nutrition sent me a couple of their protein bars to try out. They sent the White Chocolate Raspberry and Chocolate Chip Cookie Dough flavors. I haven't tried the White Chocolate Raspberry yet, but the Chocolate Chip Cookie Dough was pretty good. If you prefer natural protein bars, these probably aren't for you. There are a few unpronounceable ingredients which I don't particularly like, but the bars they sent me are 190 calories each and the taste is pretty good. I probably wouldn't use them all the time, but I definitely wouldn't turn one down after (or even before) a tough run. What are some of your favorite protein bars?